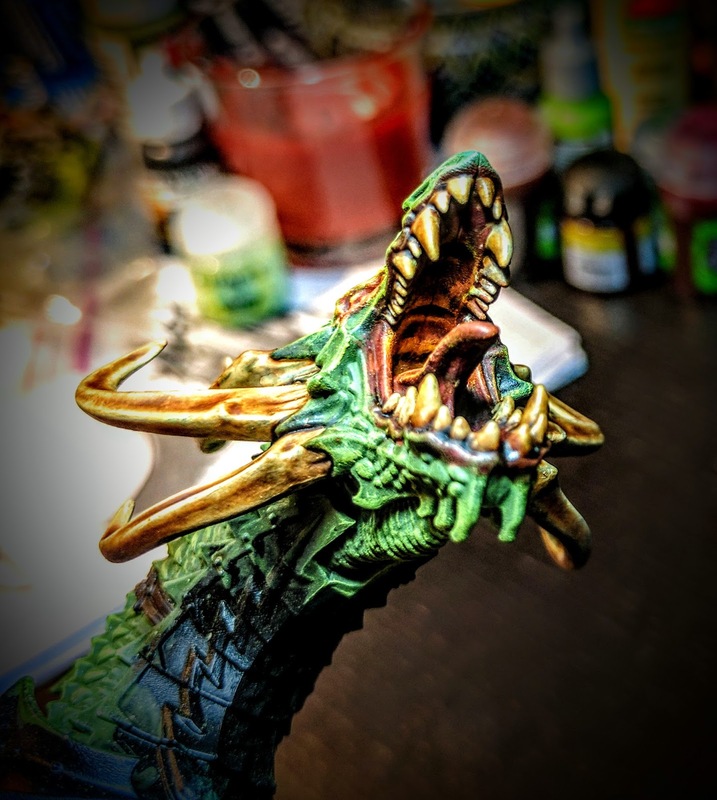 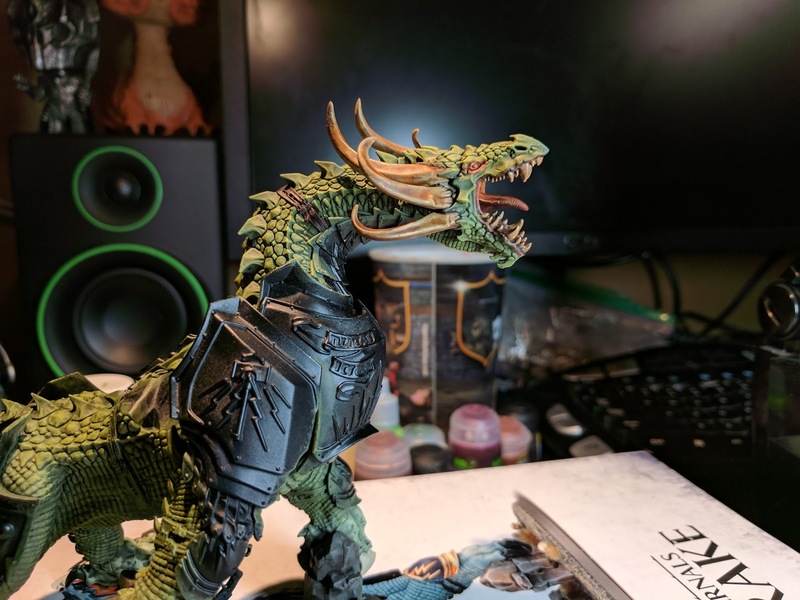 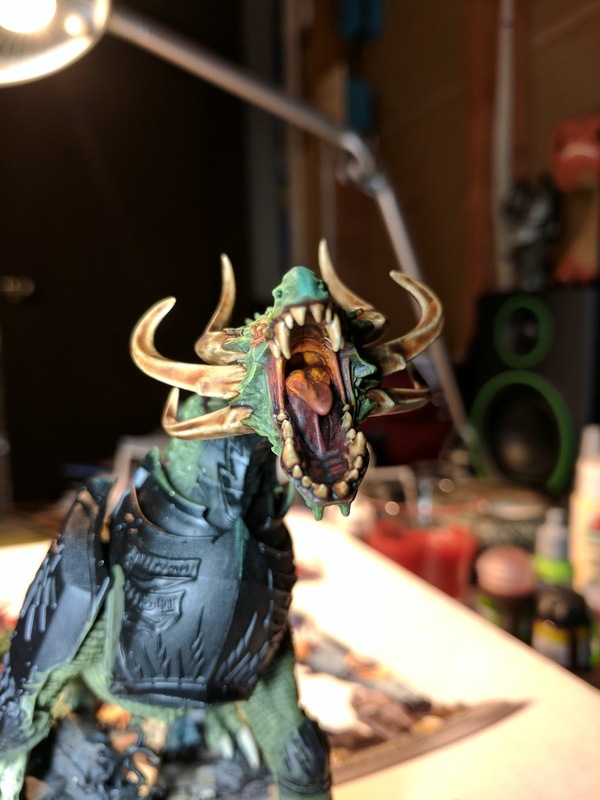 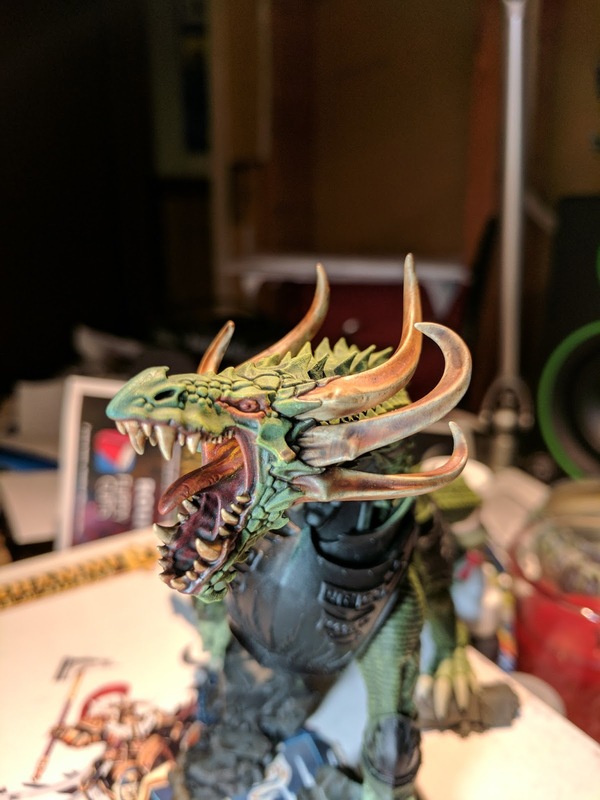 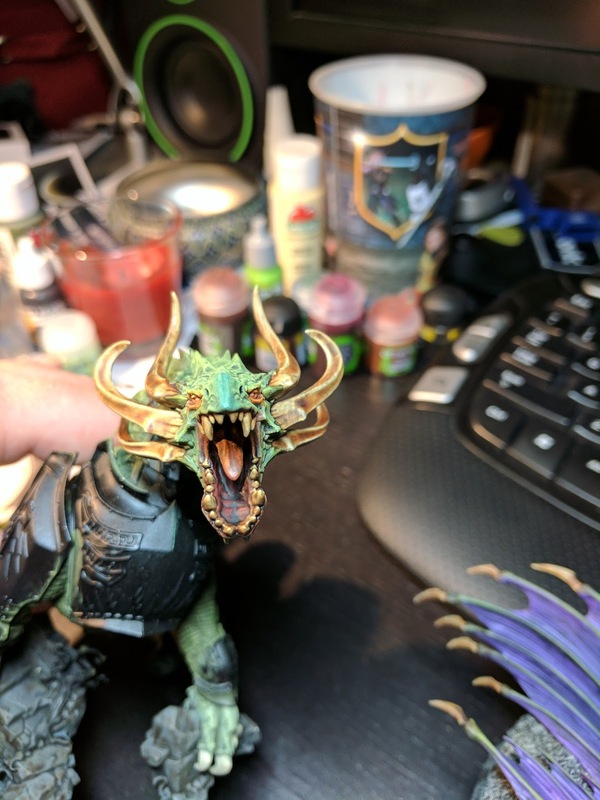 Quick post of a few work-in-progress shots of my Stardrake. More after the jump. 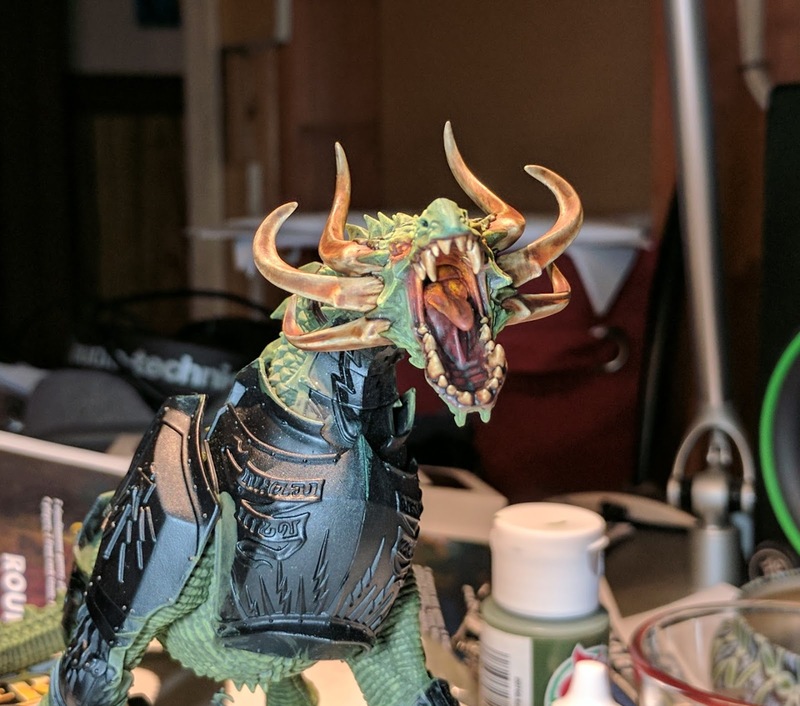 This model has been a pure joy to paint so far, but it does take a lot of paint -- will definitely need to restock some paints before this one is through!